Small vessel with a multitude of uses! 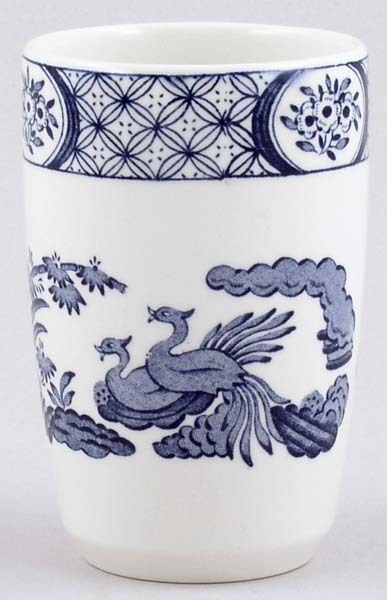 Use for drinks, as a vase, a toothbrush holder ..... Backstamp: Masons Ironstone, Made in England Old Chelsea. Excellent condition.